Fitbit has announced the availability of Fitbit Charge 3. “We’ve seen amazing consumer reception and strong pre-orders for Charge 3, which are even better than Versa in its first six weeks, underscoring why the Charge family has been our most popular product line for the past few years,” said James Park, co-founder and CEO of Fitbit. 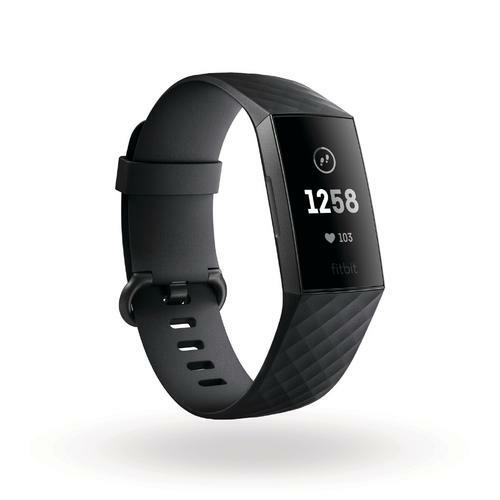 The Fitbit Charge 3 features PurePlus heart rate tracking, as well as over 15 goal-based exercise modes, swim tracking, an on-device health dashboard, female health tracking, automatic sleep stages, sleep insights and more. The watch includes smart features such as expanded smartphone notifications, quick replies on Android, every day apps and secure, on-wrist payments, with up to 7 days battery life. The Fitbit Charge 3 is available for $229.95 in black with a graphite aluminium case, or blue grey with a rose gold aluminium case. For more information, visit fitbit.com.au.